We have recently helped reposition and re-launch BSI (the British Standards Institution), one of the most recognised certification bodies in the world. Research discovered that the sector in which BSI operated in, including their competitors, have a reputation for rather dry and inconsistent communications. We also saw that the sector was rarely credited with being simple – complicated standards, confusing technical language and complex communications being the norm. The solution was to create a clear positioning, that centred around the core thought of ‘making excellence a habit’. This was delivered by building a clear space where BSI could explain the benefit this positioning brings to their clients. One that would also help them stand out from their competitors. The identity needed to support this single-minded proposition, and work effectively in over 150 countries, multiple languages with multiple messages – presenting a new face for C21st standards of excellence. In parallel with the online rebrand and digital material, we have created communications literature, brochures, merchandise, advertising, internal and external communications and signage in multiple languages in multiple locations. 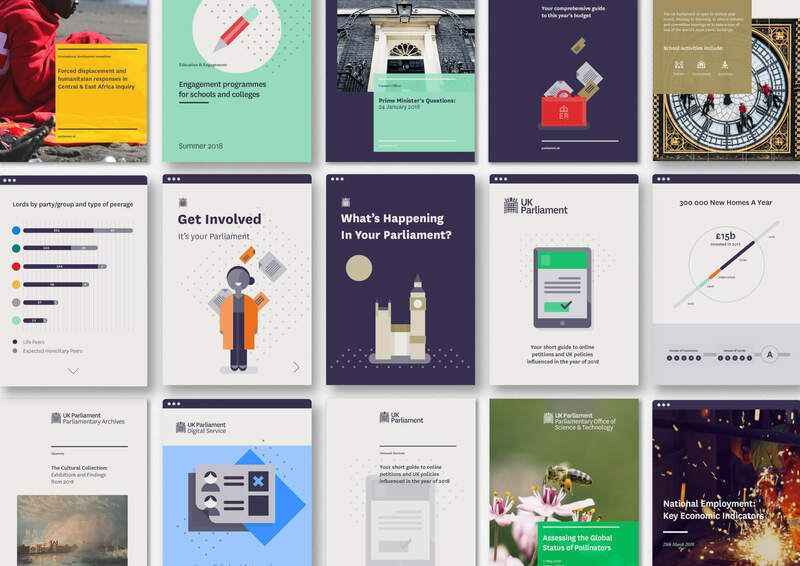 Associated and supporting all of the visual communications, we reviewed and created a thorough copy writing and tone of voice guide – vital for a brand that values excellence, and it’s ability to cut through the sector ‘confusing-industry-speak’. All captured and held in comprehensive and detailed guidelines. BSI’s 65,000 clients range from FTSE 100 and Fortune 500 companies to small, local companies worldwide. Setting standards of excellence since 1901, they are the creators and custodians of the standards that we see around us everyday – the kite mark, and accreditation mark amongst many others. These too were drawn to better perform in our digital world. The new positioning and branding has been carefully and effectively delivered in all media, across 58 offices in 150 countries. Allowing for cultural and local relevance whilst maintaining the consistency and coherence you would expect from a brand that specialises in global excellence and the benchmark of standards. Re-thinking the Royal Opera House.